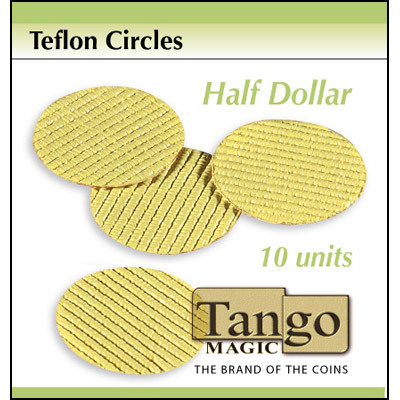 Tango Magic's "teflon circles" are for Slippery Expanded Shells. These are extremely thin adhesive tapes, adding it to the inside of the Slippery Shell makes there surface more slippery. <BR><BR>Includes 10 Teflon Circles.